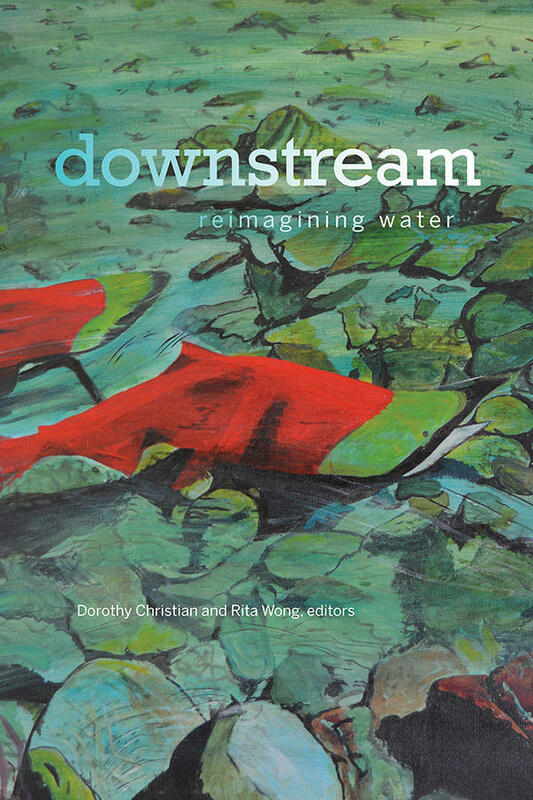 This anthology brings together artists, writers, scientists, scholars, environmentalists, and activists who understand that our shared human need for clean water is crucial to building peace and good relationships with one another and the planet. This book explores the key roles that culture, arts, and the humanities play in supporting healthy water-based ecology and provides local, global, and Indigenous perspectives on water that help to guide our societies in a time of global warming. The contributions range from practical to visionary, and each of the four sections closes with a poem to encourage personal freedom along with collective care.